James Hardie siding is manufactured with only the highest quality, durable building materials for customers wholesale siding needs. For over 20 years, James Hardie has operated one of the largest research and development facilities which has been solely devoted to fiber-cement technology. Through James Hardie’s wide range of wholesale siding product lines and their ability to introduce new products and streamline manufacturing, it’s no wonder why they are the fastest-growing siding manufacturer in the United States. 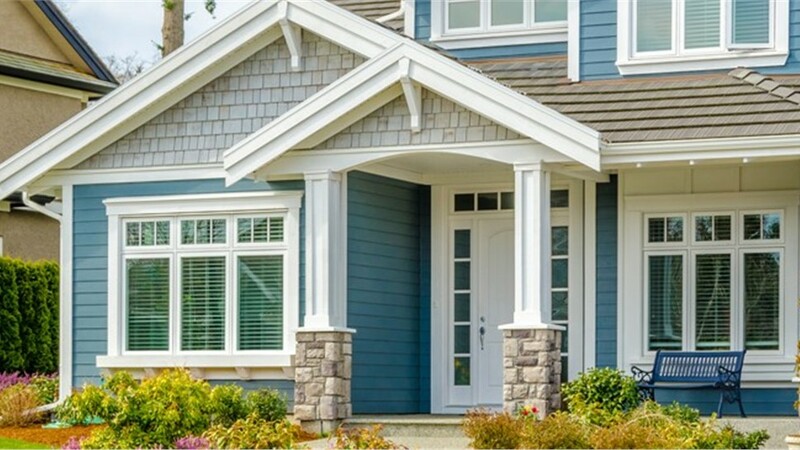 Lakeland Building Supply is the wholesale building supplies company you can depend on for all of your James Hardie siding requirements. 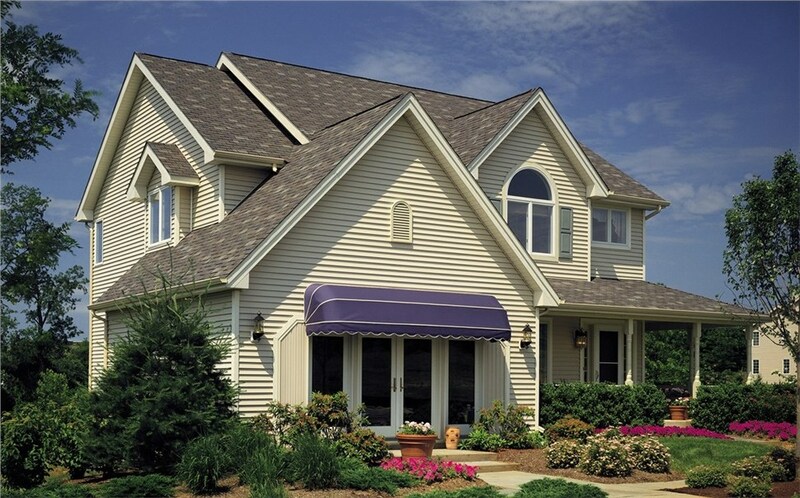 For a wide selection of James Hardie siding at extremely cost-effective prices, choose Lakeland Building Supply for all of your wholesale building supplies needs. At Lakeland Building Supply, we have the supply and services you can depend on to meet all of your wholesale siding requirements, no matter the size or scope of the project. Get in contact with the dependable James Harding siding vendors at Lakeland Building Supply today, or visit our showroom to check out the many different wholesale siding products we are happy to offer as your wholesale building supplies company of choice.